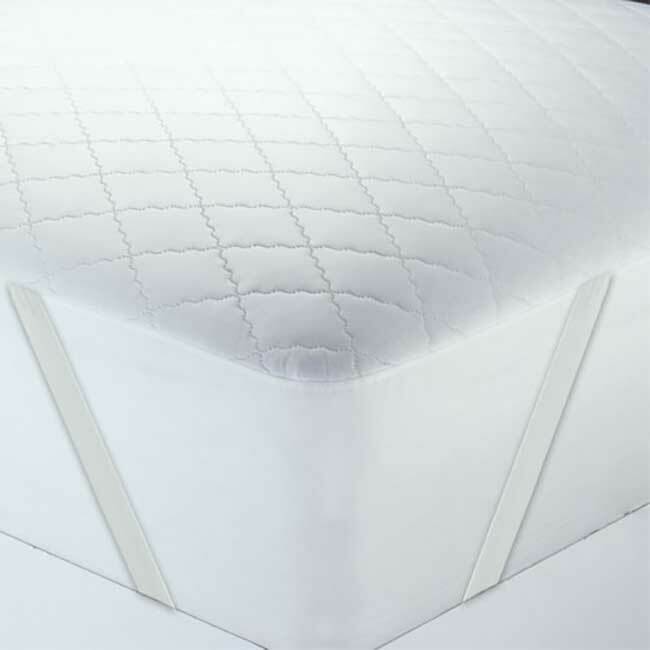 Mattress Pad Quilted Fitted Skirt, 4.5 Oz Poly Fill | America Galindez Inc. 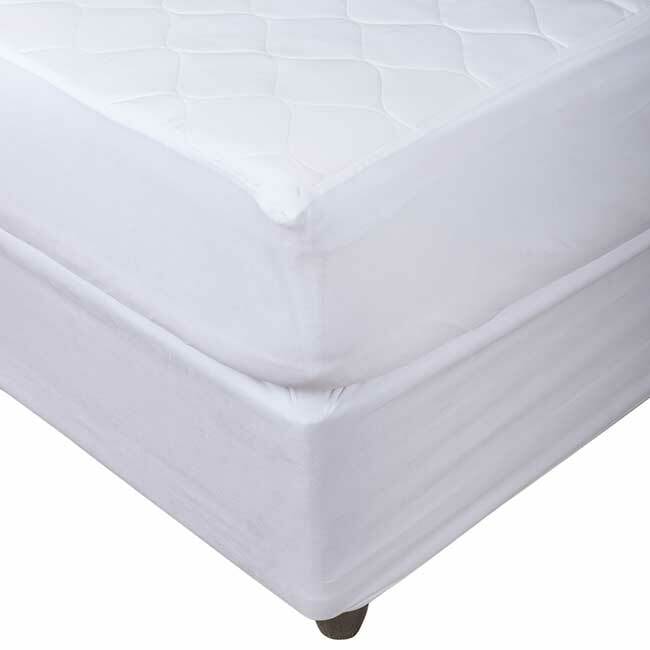 Protect your mattress from dirt, dust, and more with these mattress pads with quilted fitted skirt! These mattress pads with quilted fitted skirt are grand! 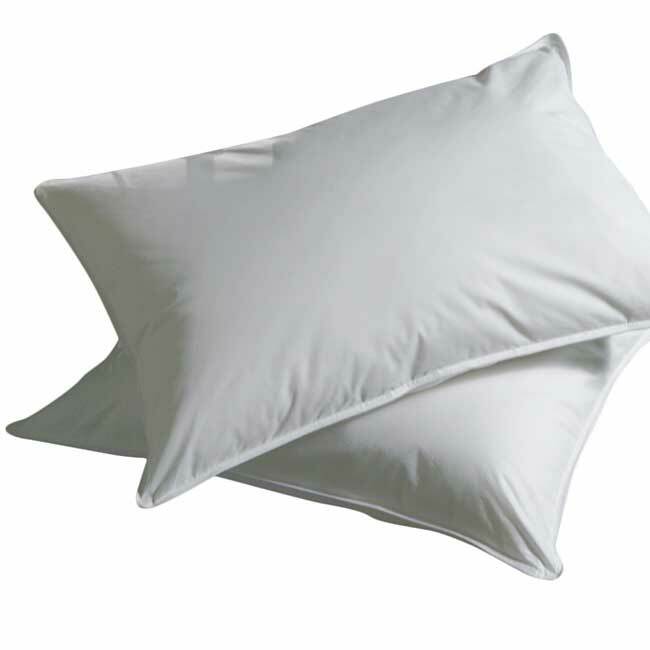 They're hypoallergenic and very comfortable to sleep on. Excellent for people with delicate skin conditions! Furthermore, it's quilted, which gives it a nice stitching pattern that is a fine touch. 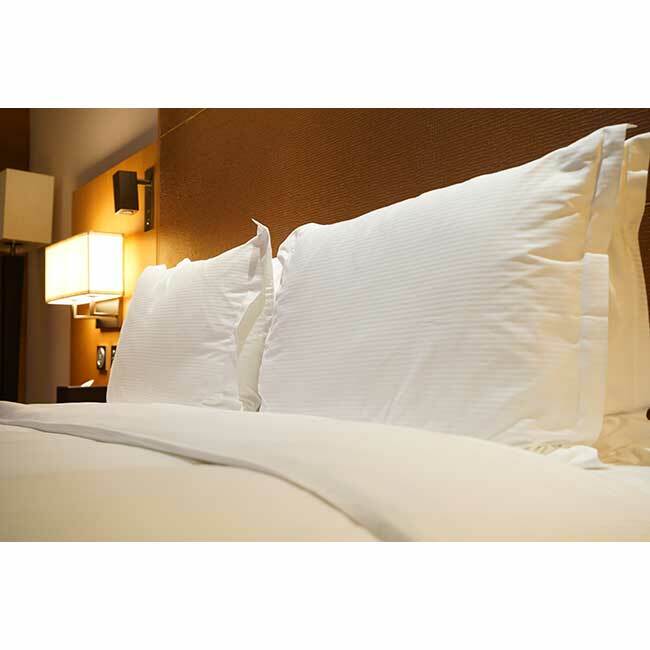 Additionally, due to the fitted materials, it will not slip off of your bed!